Charter Hall Group has announced that its unlisted wholesale partnership, Brisbane Square Wholesale Fund, has entered into an exclusive heads of agreement with QSuper to pre-lease 17,200sq m at Charter Hall’s proposed Brisbane Square Tower 2. 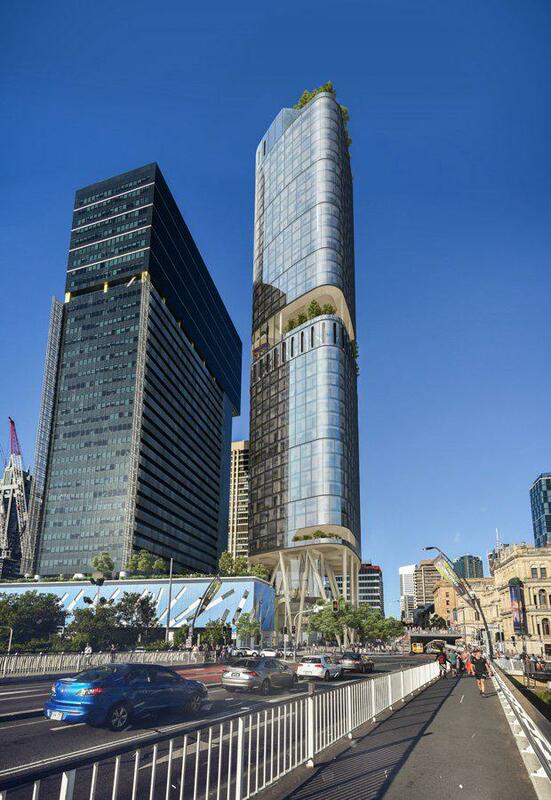 The $450 million Brisbane Square Tower 2 will be developed on land adjoining the existing Brisbane Square Tower -- with QSuper's precommitment for nearly half the building a major deal for Charter Hall in a market with a 15.7 per cent vacancy rate. The gateway site is located at the apex of the Queen Street Mall, overlooking the Brisbane River and Southbank, in the core of Brisbane CBD’s North Quarter Precinct and directly adjacent to the new Queens Wharf entertainment precinct. 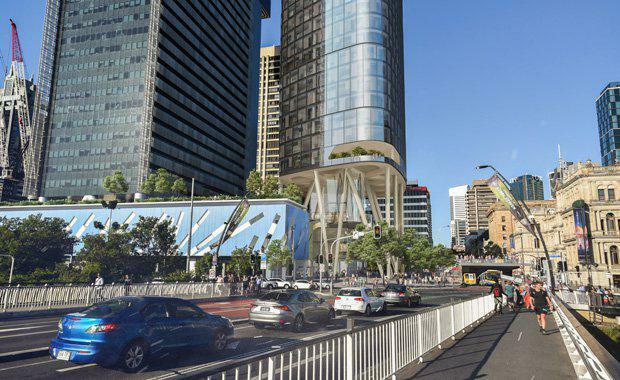 The project is forecast for completion in the second half of 2020 and will accommodate a consolidation of QSuper’s four existing office facilities in Brisbane, including Central Plaza 2 and 3 in Eagle Street, a member centre on George Street and service operations at Nundah. The revitalisation of the George Street spine also includes the Shayher Group's Brisbane Quarter project and Charter Hall's 275 George Street in which Telstra signed on as a major tenant earlier this year. [Related reading: Shayher Group Appoints Contractor For Brisbane Tower]“We are pleased to further expand our investment into Brisbane and Queensland given its diverse economy and improving CBD office markets. This new project will increase our total investments in Queensland beyond $3 billion," Charter Hall chief executive David Harrison said.